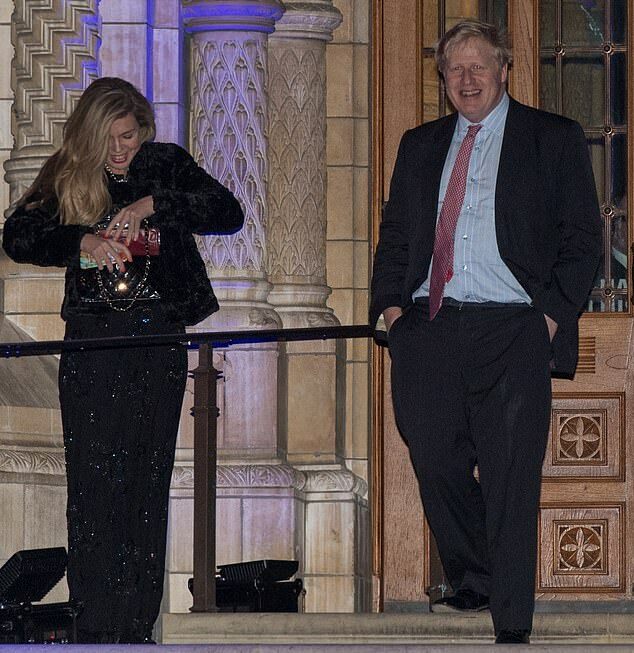 Boris Johnson jetted off to Greece for New Year with his ex-Tory aide girlfriend. Mr Johnson was staying at the same villa in South Pelion where he took his four children last summer. 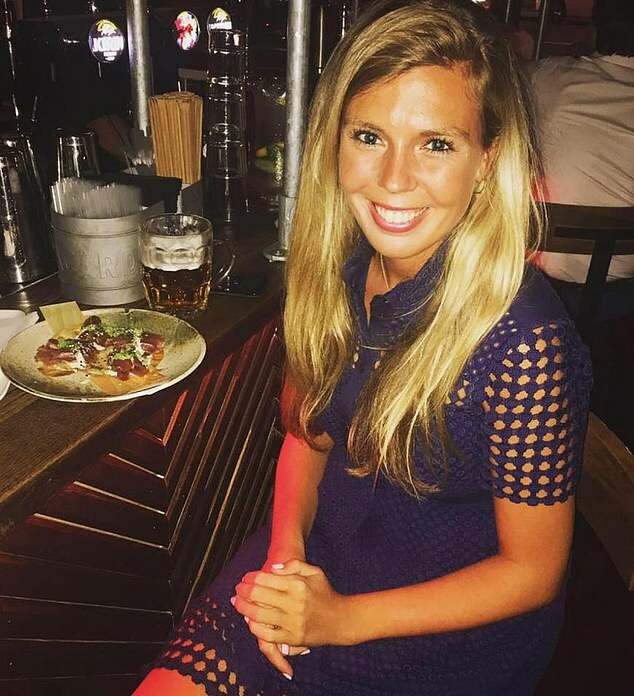 The politician and Carrie Symonds, 30 were spotted by locals at a taverna in South Pelion, north of Athens. Mr Johnson and Carrie, who was embroiled in the politician’s divorce last year, were staying at his father Stanley’s holiday home, Villa Irene. He is believed to have grown close to the former Tory Party director of communications last year as his 25-year marriage to Marina, 54, broke down. The pair enjoyed a fireside pork dish at the taverna which sits within snow-topped mountains. Among those to spot Mr Johnson was former Metropolitan Police Inspector Chris Wicks, 62, his wife Kathryn, 57, and some of their friends. Pro-EU remainer Mr Wicks – who worked on the River Thames policing unit – told the Mirror ‘He had his lady friend with him. He’s such a weird character. He said Johnson was very dishevelled, unshaven and wore very tatty clothes. His added Carrie ‘was rather smartly dressed and quite sweet’. Mr Wicks confronted Mr Johnson, who has been an avid campaigner for Brexit. Mr Wicks said he introduced and shook hands with Johnson, wishing him Happy New Year at the January 3 encounter. He claims Johnson insisted Britain’s EU withdrawal would work out okay. The politician is said to have told him: ‘It’s going to be all right, you know’. Mr Wicks expressed his dislike of Johnson and told him that when hunters killed a boar near his olive grove last year, he called it ‘Boris the Boar’. He told him that he then buried its ‘rotting, stinking’ corpse. Miss Symonds’ and Johnson first appeared to be romantically involved in September last year when they were seen together on dinner dates. 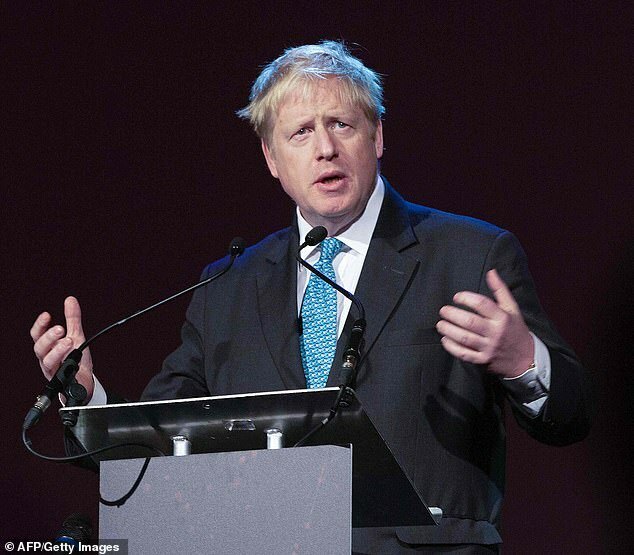 Mr Johnson was sacked from the Tory front bench in 2004 after lying to then Conservative leader Michael Howard about a four-year affair with journalist Petronella Wyatt. Then in 2013 it was revealed that he had fathered a child through an affair with the art consultant Helen Macintyre. Marina, his second wife, split with Boris and then got back together with him on both occasions. He has also faced allegations that he had an affair with journalist Anna Fazackerley as well as other extramarital affairs. Plans for his divorce from Marina were announced last year. Johnson did not post on Twitter between December 31 and January 6 while he was on his trip. He was back in Parliament this week after the New Year getaway. Johnson and Miss Symonds declined to comment on the Mirror’s story.